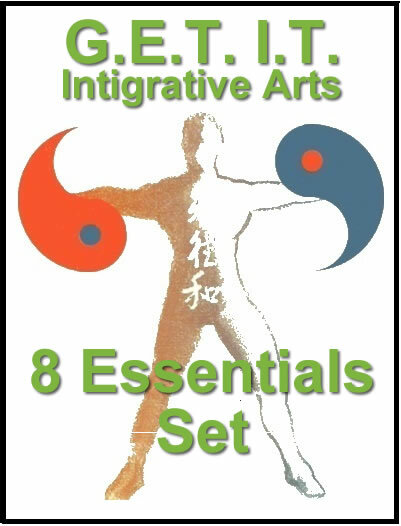 This Qigong set develops a number of Tai Chi principles including splitting, rootedness, cultivating the tree of life and connecting the core”. Brocade helps to develop a solid yet pliable structure and has been used as a rehabilitative set. A brocade is a very expensive cloth, this is a metaphor for your body which is like the brocade, priceless and something you should treasure. Tai Chi movements aid in building muscle strength and endurance. 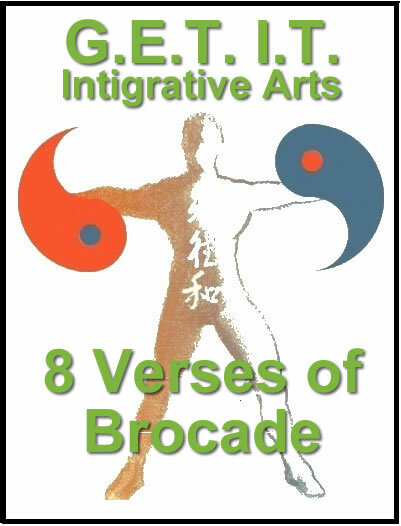 Use brocade stretches to develop more power for everyday errands and use brocades strength building isometrics to improve skill, control and accuracy in any sport or strength related field. 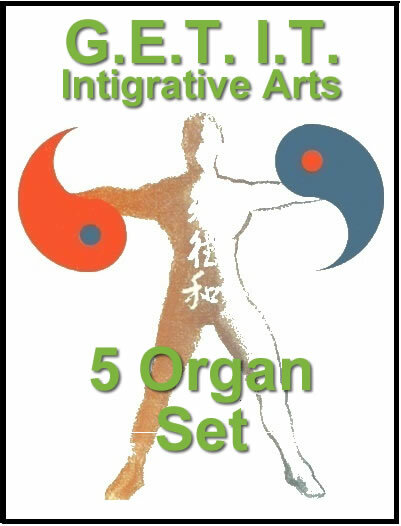 Tai Chi manipulates the body to increases blood flow, rejuvenate and boost the operation of your 3 vital organs; Lungs, heart and kidney. Soften your body with this powerful yet gentle exercise. Low impact aerobic exercise will increase blood flow and strengthen your body. Who thought you could workout with no forceful, taxing exercise equipment. Learn Tai Chi From A Master Level Teacher At A Fraction Of The Cost. "Peter Hill is a true professor of martial arts. I highly recommend his integrative arts programs to all students and martial artists looking to advance their knowledge."